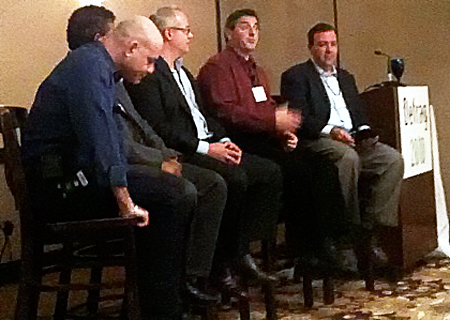 As part of the Enterprise Irregulars track at this week’s Defrag conference, I moderated a panel of experts discussing the cloud. Enjoy this thoughtful and entertaining podcast. We discuss the upcoming OpsCamp in Austin on Jan 30th, 2010.